Revenue from offshore operations rose 38 per cent to Rs 18,066 crore in the quarter while total expenses went up 30 per cent to Rs 18,256 crore. Oil and Natural Gas Corp, the country's top explorer, on Thursday reported a lower-than-expected first-quarter standalone profit, hurt by higher expenses. Profit on a standalone basis, which takes into account only the state-run multinational's India operations, rose 58 per cent to Rs 6,144 crore ($894.26 million) for the quarter ended June 30, helped by higher domestic gas prices. Analysts on average had expected ONGC to post a standalone profit of Rs 6,643 crore, according to Thomson Reuters. 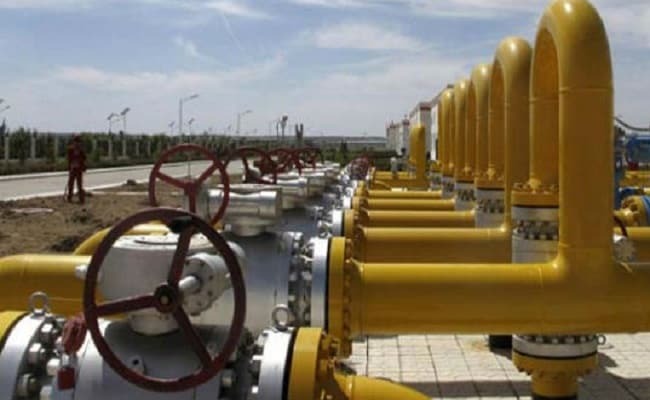 The government had raised prices of locally produced gas by about 6 per cent for April-September to $3.06 per million British thermal units (mBtu) compared to $2.89/mBtu in the previous six months. 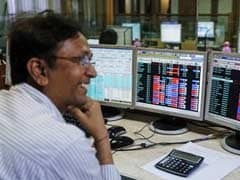 Shares in ONGC closed 0.4 per cent lower at Rs 166 apiece on stock exchange BSE, ahead of release of financial results by the company.